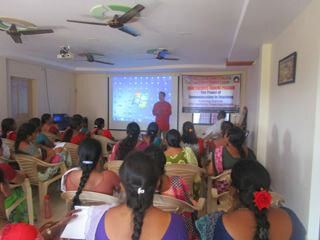 Srujanavani believes that teaching is one of the very inspirational and important professions. As the future of many children and hence the nation will be shaped in their hands, teachers are considered as a vital force for the better society. 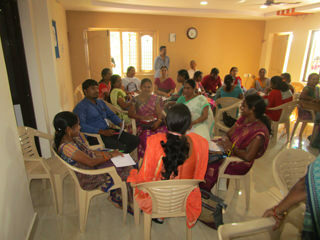 In consultation with Sri. 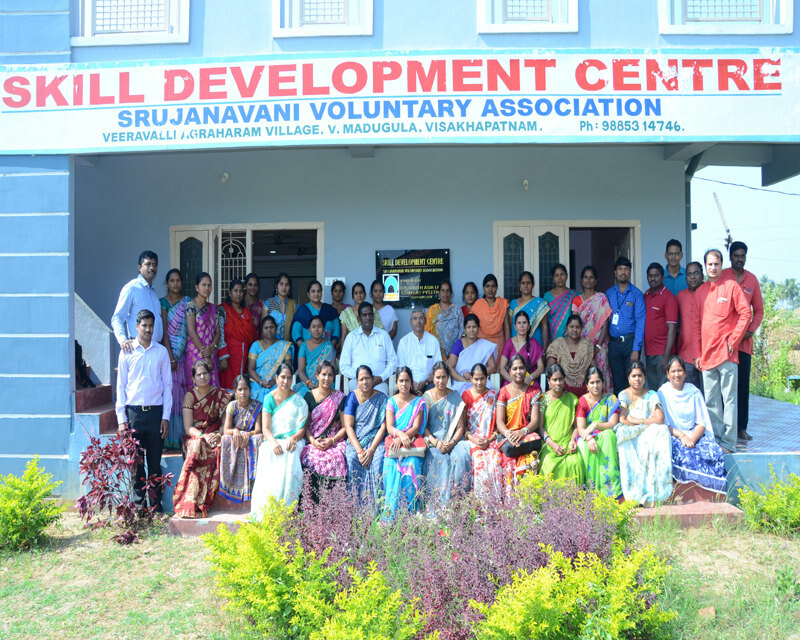 T Siva Rama Prasad (Sarva Shiksha Abhiyaan, Project Officer, Visakhapatnam), Srujanavani conducted a one day workshop on “The power of communication in teaching and mentoring skills” for 31 enthusiast and energetic teachers from Kasturba Gandhi Balika Vidyalaya (KGBV). 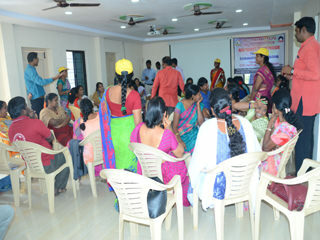 This workshop used interactive teaching techniques and each teacher was encouraged to participate from the basis of their own field experience and gain valuable insights on the subject. In addition to learning and skills development, the workshop provided a valuable opportunity to learn “How to conduct a Career Counseling” session for class 10th students and were given tools and aids for organizing such sessions in their respective schools. 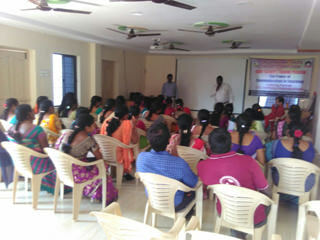 The workshop was a grand success with the help of CTC trainers, participating KGBV teachers and support of Sri. 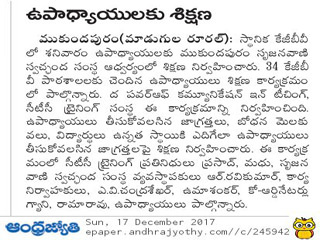 T Siva Rama Prasad (PO,SSA).